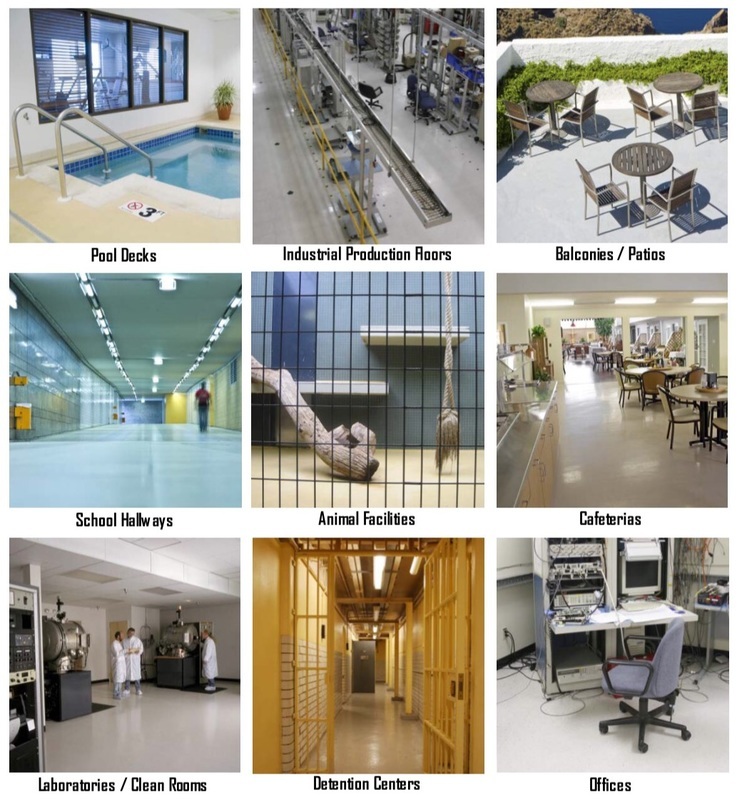 “Original Floors” by: Atkins General Construction are the #1 Choice for Industrial Facilities because of their extreme durability, strength and resistance to abrasions. Our Epoxy Flooring Systems are a cost-effective and long-lasting flooring solution due to their utmost toughness. These Epoxy Flooring Systems are comprised of a mixture of liquid resin and hardener, which forms a seamless bond, making concrete floors even stronger than they are naturally. “Original Floors” by: Atkins General Construction are incredibly strong and can withstand the high traffic of heavy equipment like forklifts and other types of machinery. Our flooring system’s composition makes it slip-resistant, chemical resistant and bacteria-resistant, which make it the ideal solution for “Industrial” settings. “Original Floors” by: Atkins General Construction are very easy to clean. Spills can be cleaned up with mild soap and water. Additionally, our Flooring Systems can feature several different colors, designs, and can even incorporate your Business Logo.